We believe strongly, as many do, that our Academy is a vital national resource — one that is deserving of our emotional and financial support. The Academy's mission is simply too important to leave to the vagaries of federal funding alone. 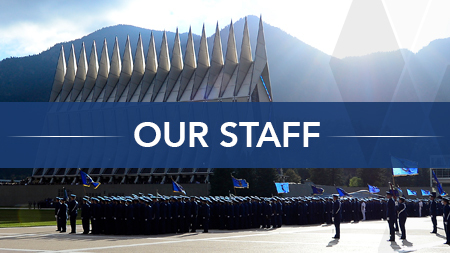 As a result, the USAFA Endowment will work actively to identify and to cultivate key relationships with current and potential Academy donors to support the Superintendent's strategic priorities. We also believe that a foundation, singularly charged with the abiding stewardship of donated funds and constituted in such a way as to ensure the permanency and efficacy of the gift, is the most effective structure for providing this support to the Academy. 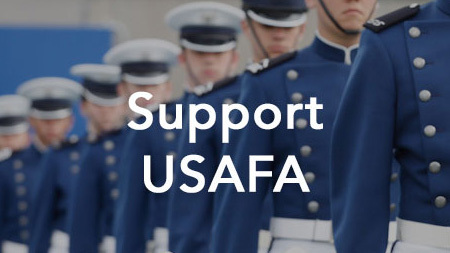 As a result, the founders of the USAFA Endowment chose to establish a new type of foundation and to memorialize a number of unique Founding Principles into the organizational bylaws. Contact our friendly staff for any questions. The Endowment seeks to maintain a diverse staff of talented, capable people who are eager to fulfill our mission. 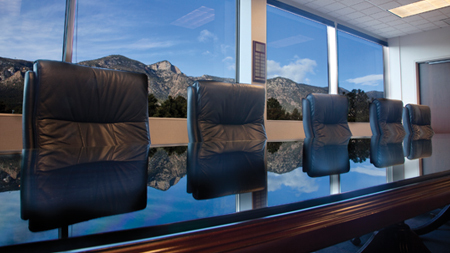 Learn more about the USAFA Endowment Board of Directors. 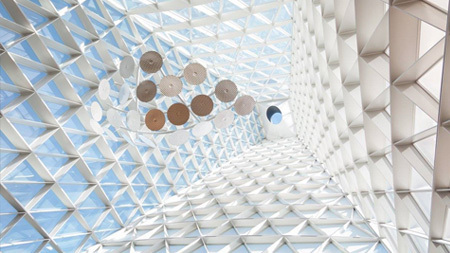 The Endowment is pleased to publish extensive financial information including our IRS Form 990 and audited financial statements.